In comparison with Artcam 2017 in 2018 developers add a few new features. Before starting I have a small announcement. 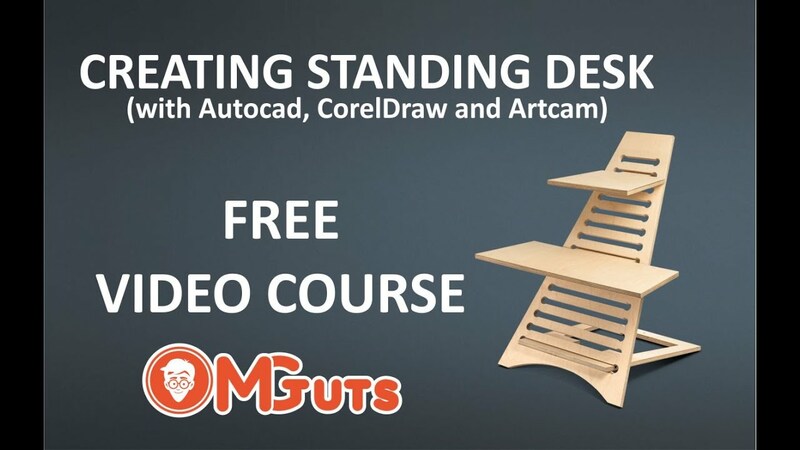 Since I launch video course about Artcam’s 2D part many people asked me to create Video course about 3D part of Artcam. And finally I start work on it and it will be available very soon. Well, probably it is already available if you are reading this post later than I’m writing it. Subscribe to the form below to get a notification of course launch. First features and can be useful while you are trying to edit imported 3D files. A tool that calls Create boundary from relief existed in previous versions. 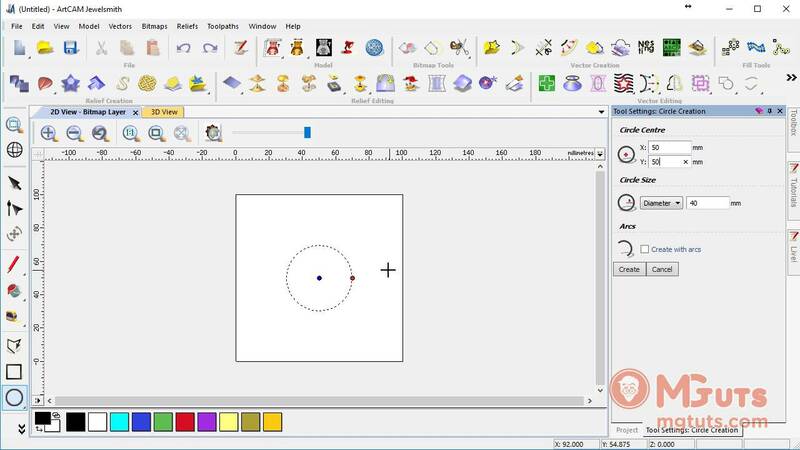 This tool allowed you create vectors from 3d objects. But in the previous versions, you would able to create vectors only from boundaries of 3D reliefs. In Artcam 2018 developers add a new feature that calls Vector shadow. 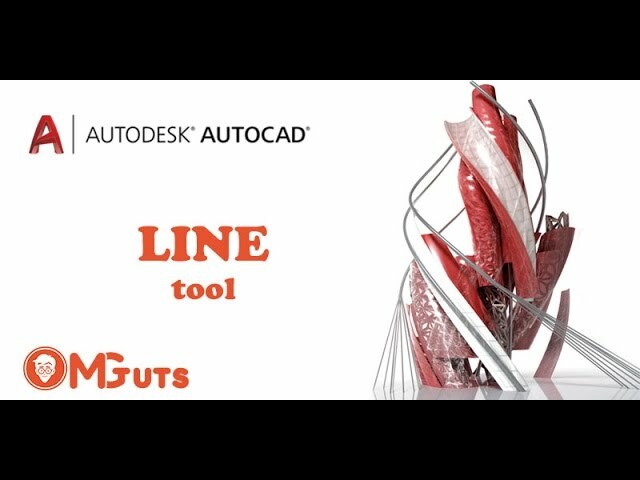 With this tool, you’ll able to create a shadow of borders and cross-sections. By this tool, you can generate shadows of sections and convert them into vectors. Another new tool is Guilloche tool. This tools also available in latest updates of Artcam 2017. I have an additional tutorial on how to work with this tool. 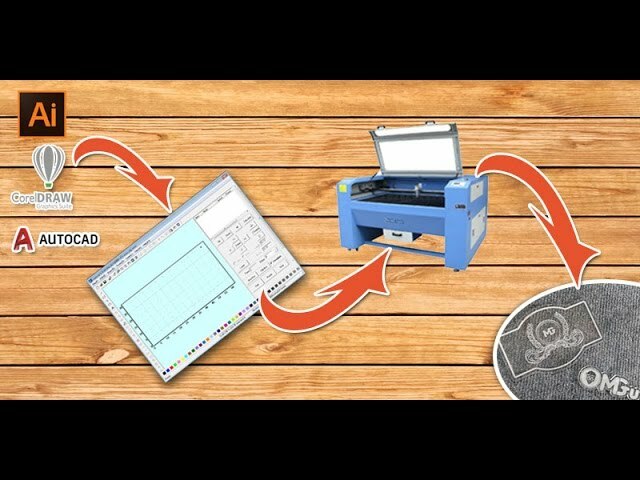 You can check this video tutorial about this Guilloche tool here. 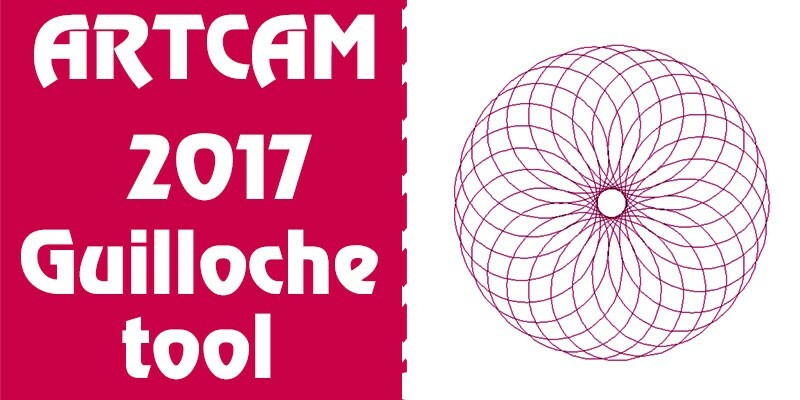 Next new tool that added to Artcam 2018 is Latent image tool. This tool is very specific and can be useful to only some people who work in specific area. 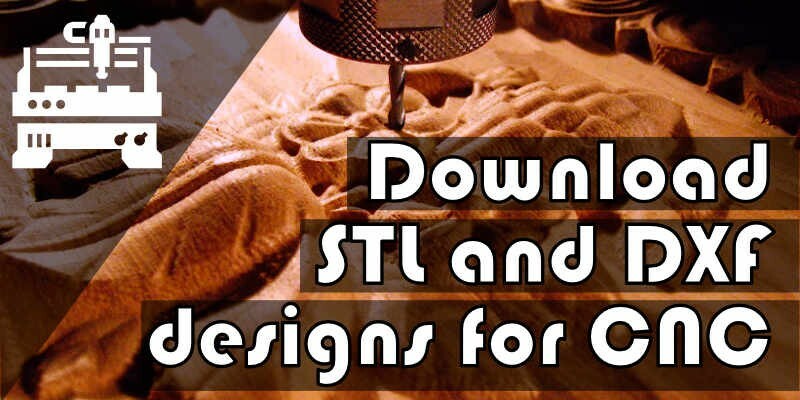 With this tool, you can create some pattern reliefs and can be used for security purposes. All you need to do is choose how many faces it should have. Based on chosen face you should choose different vectors for pattern generation. These vectors must be closed vectors. One more moment, all chosen latent image vectors must be located inside of boundary vector. Then you need to choose boundary vector. Relief will be generated within this vector. Below that you can set some other settings like sizes and degrees. 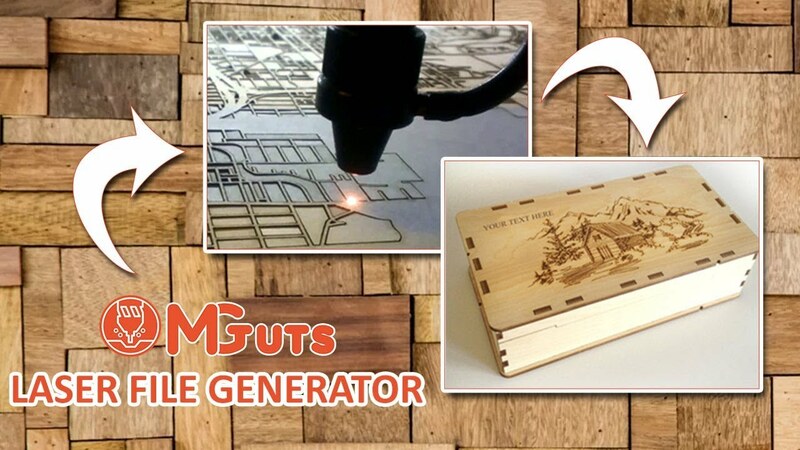 After setting all parameters click on create a button to create a latent image. This process can take a long time and high amount of computer recourses. Probably soon I’ll create another tutorial about Latent image tool and understand this tool deeper. This is the created latent image. Also, few updated added to some relief tools. These tools are Smooth reliefs, Scaling relief and Dome relief. Now you can see how all settings look on reliefs in real time. In previous versions after changing any parameter, you should click on Apply button to see the result. Now when you’ll change any parameter you’ll see result directly without click on Apply button. Ok now let’s check another small changes in this version. 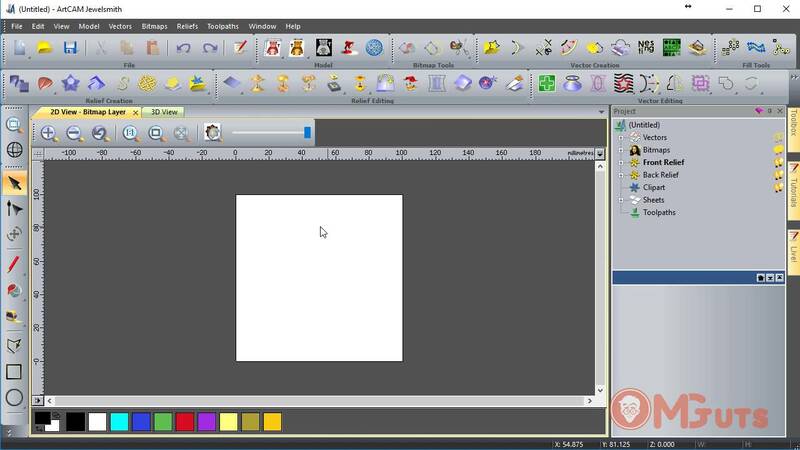 - Bitmap Add new color windows have small changes. Here you can see colors codes, can add custom colors and other useful things. 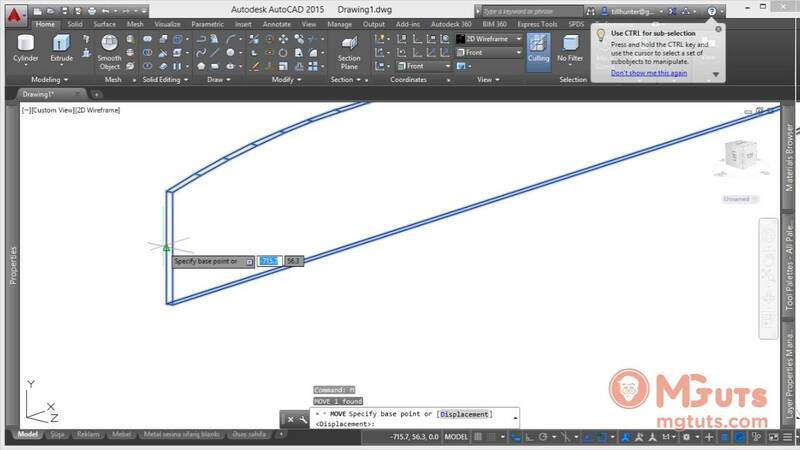 - Also now Autodesk collecting data from users. As they say, they doing that to understand users better. You can find it at HELP->Desktop analytics. If you don’t want to send data then you can uncheck check box to turn off this option. - Now Artcam Support 4K resolution. - Also, you can create shortcuts for add-ons. To do that go to Windows->Toolbox shortcuts -> Manage. Here you can set shortcuts and select Artcam add-ons from folders. - Texture preview – Now you can preview add texture on reliefs without adding it to the reliefs. - Small update added to the Latent image creation tool. Now when you’ll double-click on the red arrow it will return to the default z height. - Interface Reset - Now you can reset all customization of the interface. 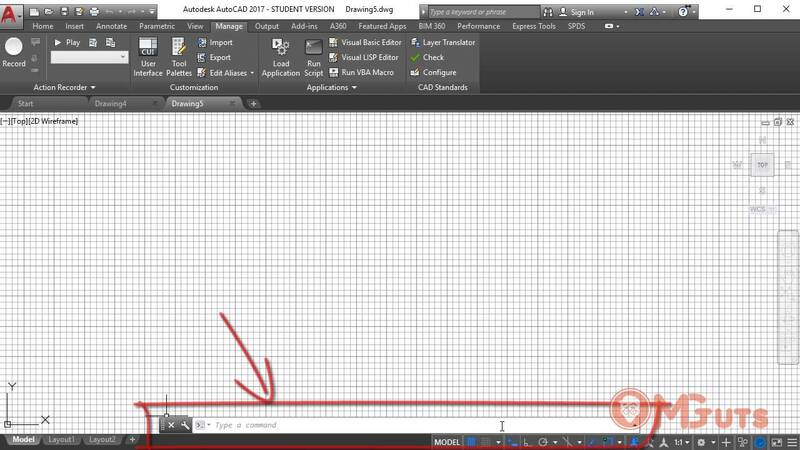 Simply close your models and go to Windows and Reset interface to default interface. 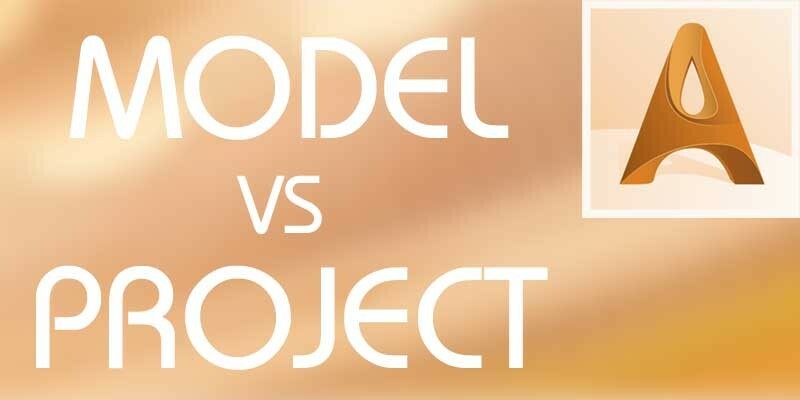 - Create in 2D view – When you are creating new model it creates a new model in 3D view. Now you change it. Simply go to Edit->Options-> Miscellaneous. Uncheck Start new models in 3D view. - Change language - And another update is now you can change software language without reinstalling. Simply go to Edit-> Options->Miscellaneous and choose a language from the dropdown list. You’ll need to restart software to see it in your language. 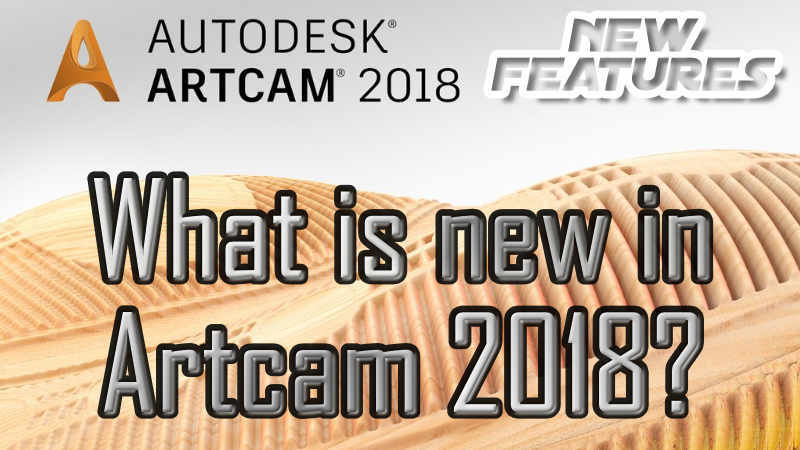 Well, this is all new updates in Artcam 2018.